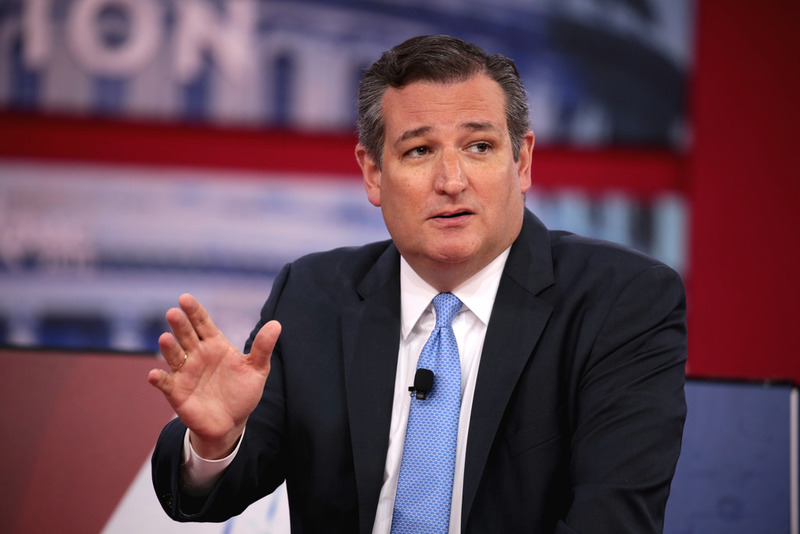 Ted Cruz won the Texas senator race, just barely beating Democratic opponent Beto O’Rourke and winning by a landslide against opponent Neal Dikeman. This will be Cruz’s second term as senator of Texas. Senator Cruz’s first exposure to politics was when he was on President Bush’s 2000 presidential campaign as a policy advisor. He then moved on to be the director of the Office of Policy Planning at the Federal Trade Commission a year later. In 2013, he was first elected as senator of Texas and in 2016 he ran for president against Donald Trump. He lost. Cruz’s senate campaign promises to follow through with what President Trump has been promoting, end illegal immigration and support ICE Agents. He also promised other benefits to the people of Texas such as lowering taxes, supporting fewer regulations, promising to repeal Obamacare’s individual mandate, supporting the Second Amendment, and defending and preserving Texas values. Beto O’Rourke’s loss is causing many of his supporters to rally for him to run in the 2020 presidential elections, however, Beto has pledged not to run for president for the sake of his family.